I’ve been running Healthy Hemp Oil since 2013. 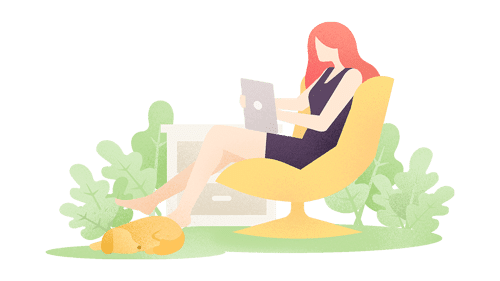 Since starting the company, I’ve learned a great deal about how and where to buy the best CBD oil, both online and off. 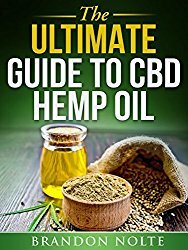 This guide has helped millions of people just like you make the right decision on how to buy CBD oil. I hope you enjoy reading it as much as I did writing it! Do you care if the product has added flavors or preservatives? 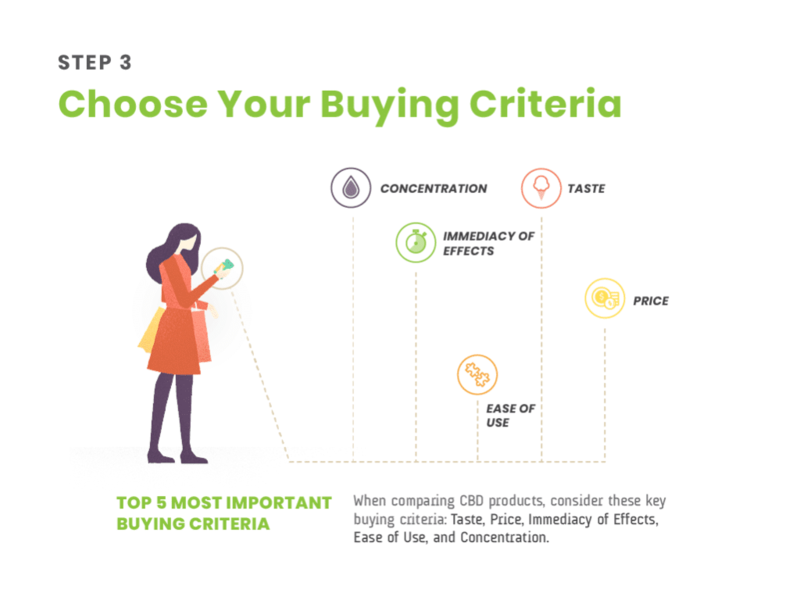 Do you have a budget in mind when choosing your CBD product? 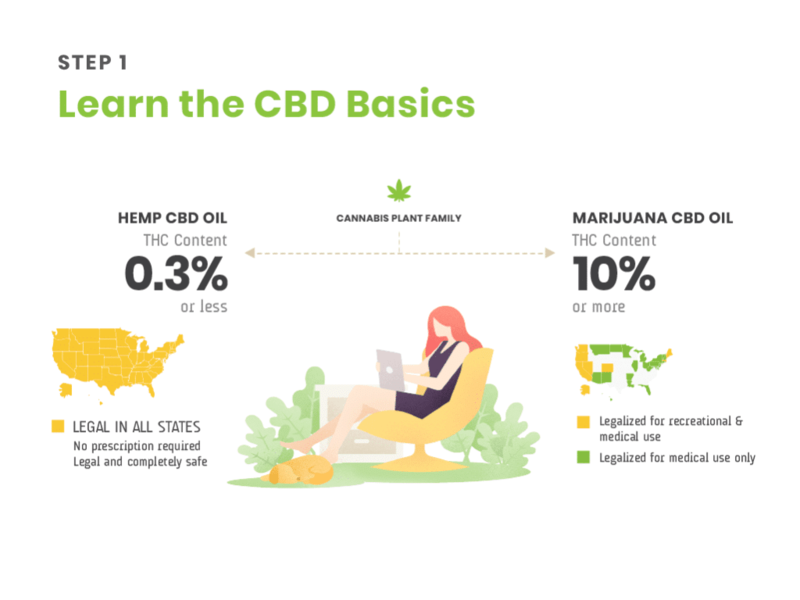 Are you new to CBD and want to keep it simple? 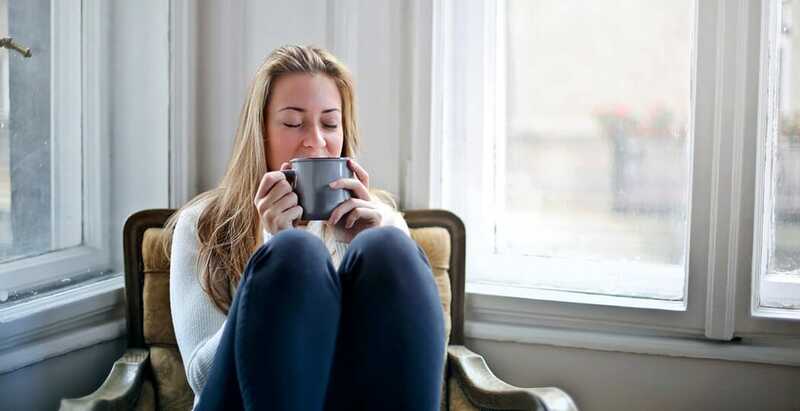 Or are you comfortable using gadgets like vaporizers and e-pens? Is the strength of CBD important to you? Or are you simply dipping your toe in the water at this stage? 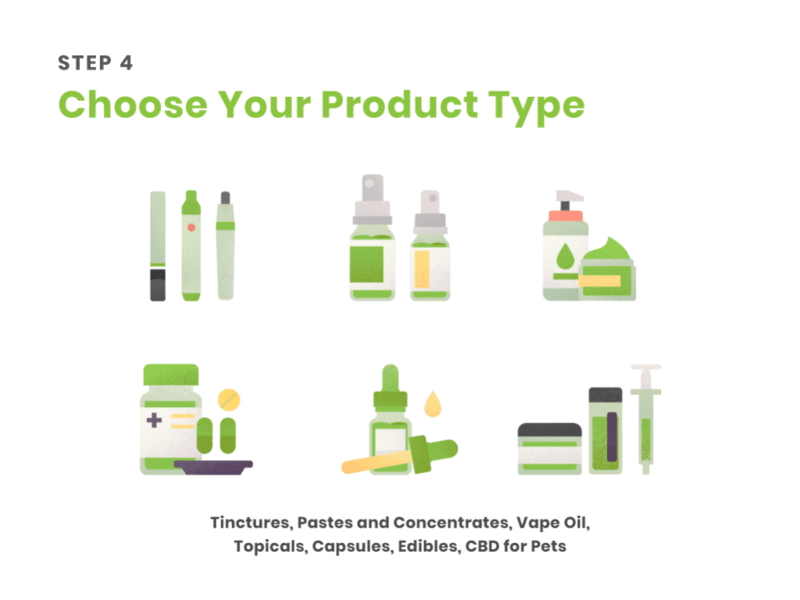 CBD tinctures – Designed to be taken orally, CBD tinctures offer versatility and ease of use for CBD beginners and veterans alike. 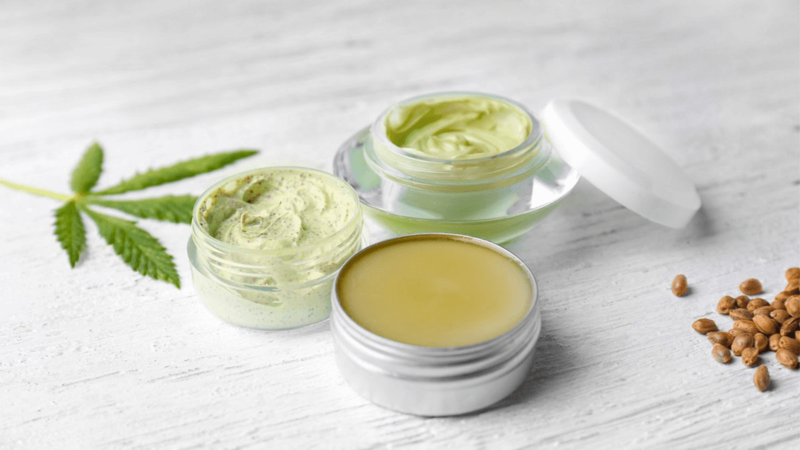 CBD pastes and concentrates – CBD pastes and concentrates are made mainly from hemp oil, offering a higher concentration of CBD. 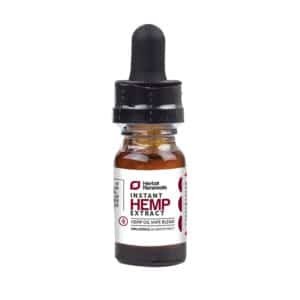 CBD vape oil – CBD vape oil is a specially formulated liquid meant to be placed in a vape. 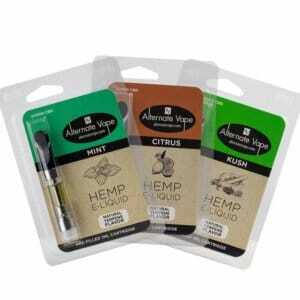 Heat from the vape turns the vape oil into a vapor that is easily inhaled and absorbed. 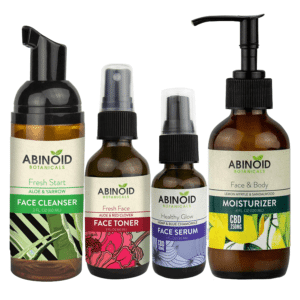 CBD topicals – Applied directly to the skin, topicals include balms, oils, and lotions that have been infused with CBD. 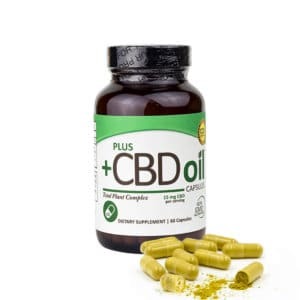 CBD capsules – This pill-form of CBD is easily ingested and offers more concentrated amounts of CBD for longer-lasting effects. CBD edibles – CBD edibles are foods that have been infused with CBD, including gummies, cookies, hard candies, and more. 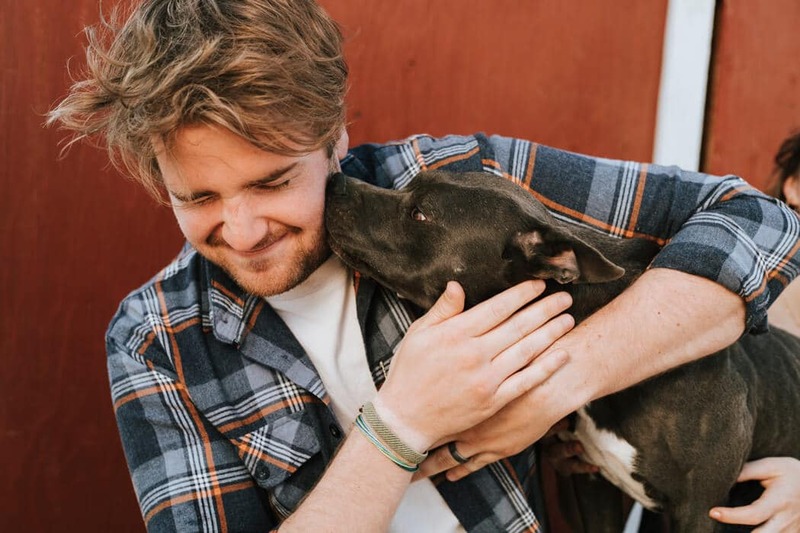 CBD for pets – CBD pet products offer the same potential health benefits as human products but are formulated specifically for the animal companions in your life. CBD pastes and concentrates are among the strongest CBD oil products available today. 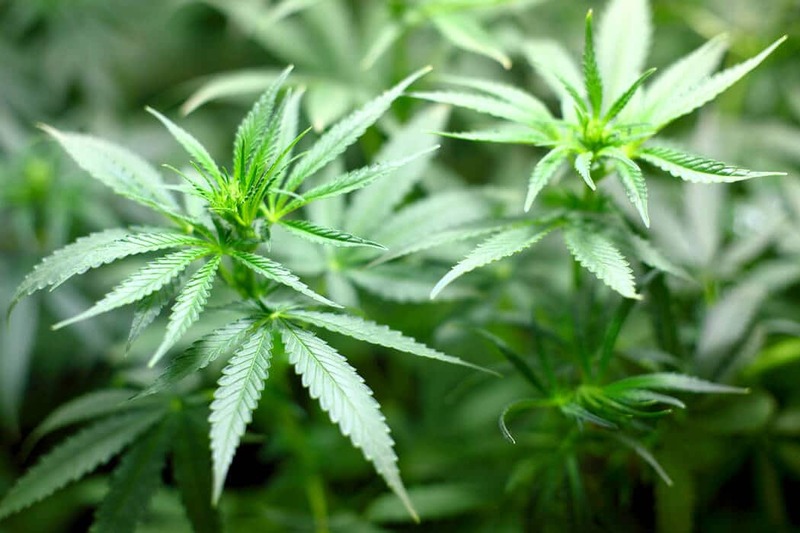 They’re mostly hemp oil, which means they boast a higher concentration of CBD in comparison to the other ingredients. They’re typically packaged in a tube and offer terrific value for your money. 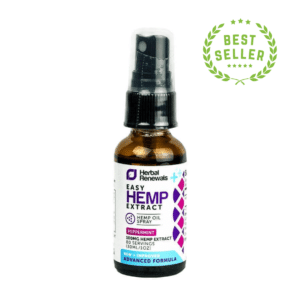 If you’re looking for a strong CBD product that gets to work quickly and lasts for a long time, look no further. CBD concentrates will only take around ten to fifteen minutes to take effect, but can last for up to twelve hours. You simply will not find a stronger CBD product type than a concentrate or paste. 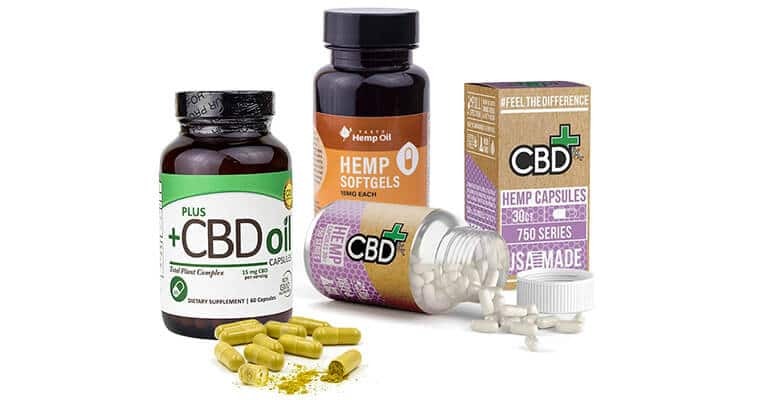 These products have been specifically designed to deliver a seriously strong serving size of CBD, quickly and simply. CBD concentrates represent amazing value, typically delivering the most CBD per dollar spent. They contain up to ten times more cannabidiol than the average CBD product, and a three-gram tube can last a few months, even with daily use. 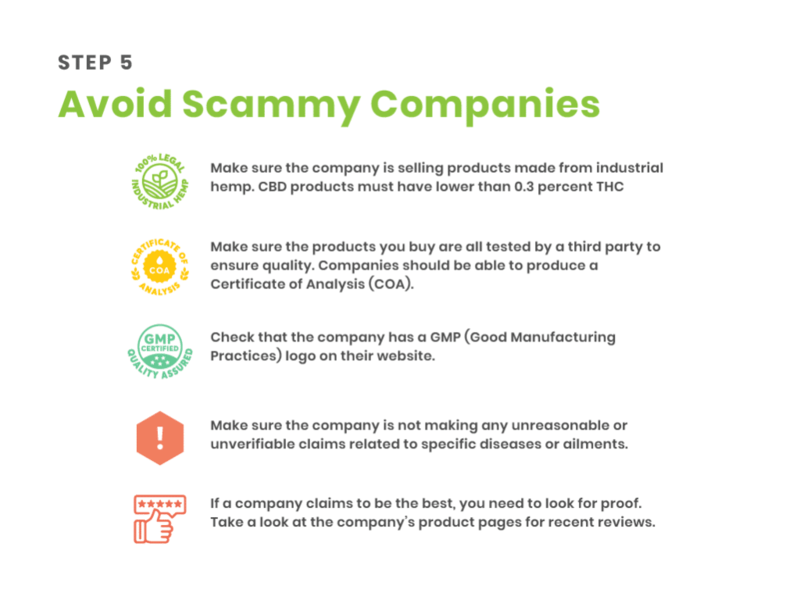 Concentrates are pure, unflavored CBD products. They’re not available with added flavors, so if you’re not a fan of that earthy flavor, this might not be the product for you. 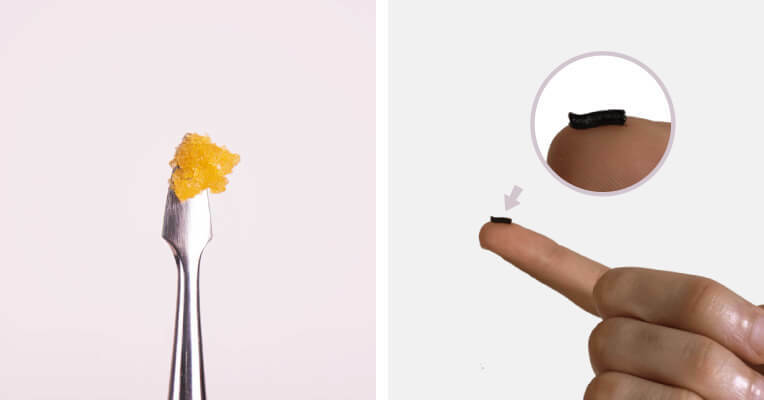 If you’re new to CBD, it might be wise to pass on CBD concentrates until you’re more comfortable with your desired serving size. Concentrates will deliver a very high amount of CBD with even the smallest serving. Pastes and concentrates are great if you want a strong CBD product that will last for a long time. They’re extremely popular, easy to use, and a terrific value. Made by one of the most reputable CBD brands around, Alternate Vape’s CBD Vape Shot Kit is the perfect introduction to vaping CBD oil. 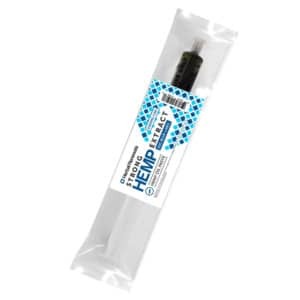 Containing a simple and easy-to-use vaporizer pen, a USB charger, and one CBD oil cartridge (available in either mint or kush flavor), it’s the ideal starter kit for first-time vapers. The design is lightweight and portable, and the CBD oil delivers a smooth and full-bodied taste when vaped. It’s one of our best-reviewed products. 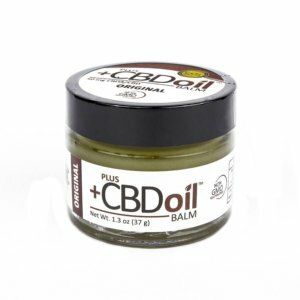 If you’re looking to soothe and relax dry and itchy skin, look no further than this hemp salve from Plus CBD Oil. Plus CBD Oil’s rejuvenating hemp salve is available in 37-gram jars that each contain 50 milligrams of high-quality CBD oil. CBD edibles are food items infused with CBD. 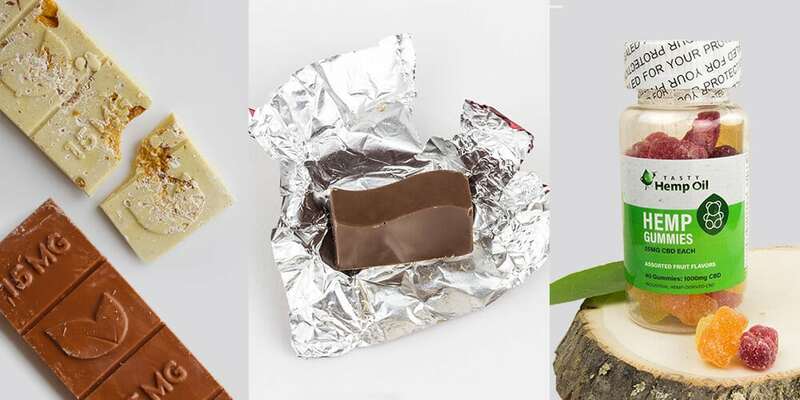 Edibles are a terrific alternative to smoking or vaping CBD, and they come in many varieties and flavors, including cookies, candies, gummies, chocolates, and more. While other CBD product types can be quite intimidating, there’s no such problem with CBD edibles. If you’ve ever eaten a candy bar or a handful of gummy bears, you know what you’re doing. 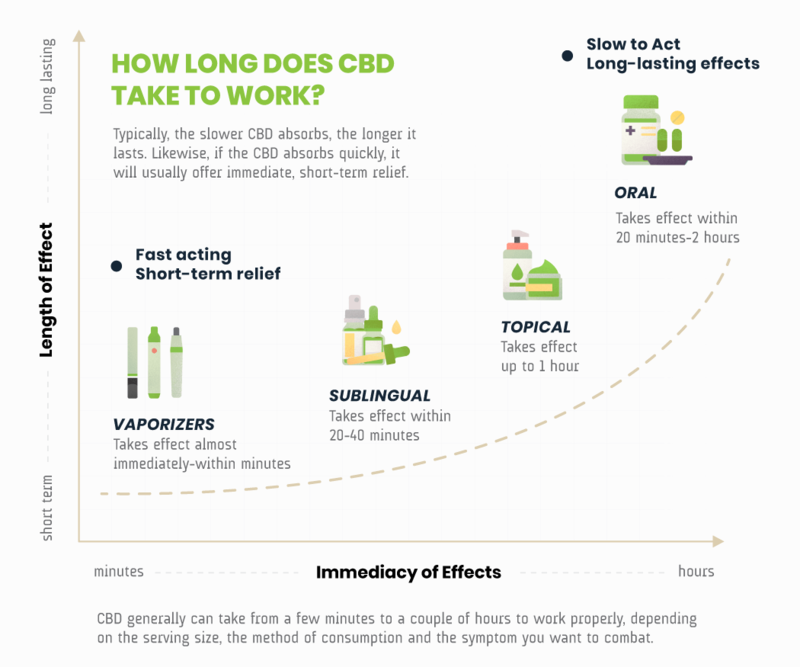 One of the best factors of edible CBD products is that they’re absorbed through the stomach, meaning they get to work relatively quickly, and the effects can last for as long as twelve hours, depending on the strength of the product in question. If you can’t stand the taste of hemp, it’s CBD edibles to the rescue! They come in all shapes, sizes, and flavors, so there’s bound to be something that’ll tickle your tastebuds. Edibles typically boast a higher concentration of CBD than other product types, meaning a little goes a long way. 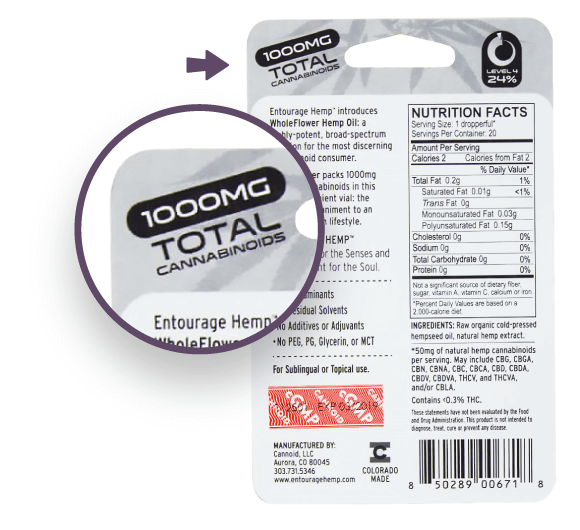 While other CBD products are easily recognizable as supplements, it’s all too easy to succumb to “just one more piece of chocolate” or “one more handful of gummies” with CBD edibles. Unless specifically portioned, it can be difficult to accurately track just how much CBD you’re consuming with each serving. 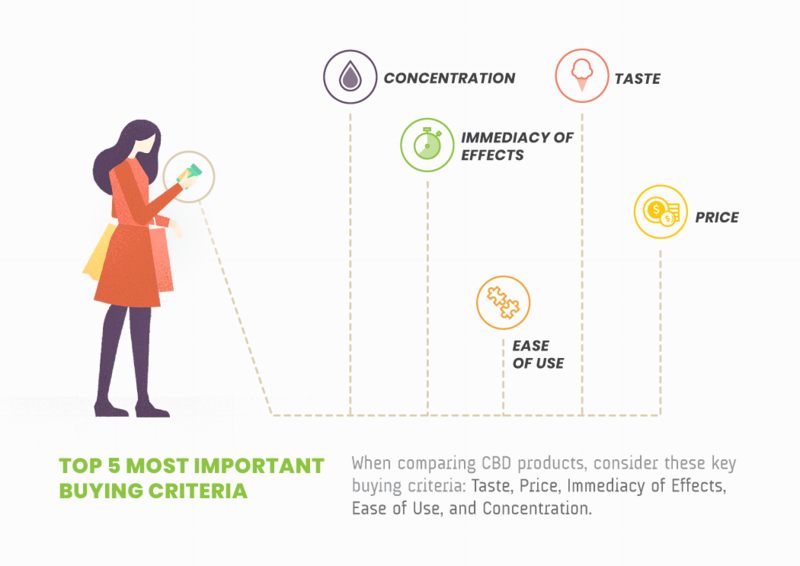 Although CBD edibles will generally be of a higher concentration, they are still typically more expensive than other CBD products. Edibles are great if you want something fun and tasty, or if you need a lot of CBD per serving. 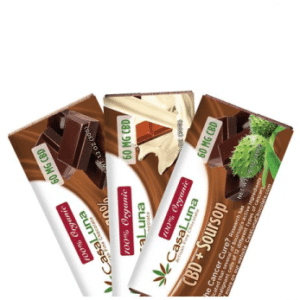 If you’re looking for a delicious, discreet, and super simple way to enjoy CBD, this CBD Chocolate Bar from CasaLuna will surely delight. 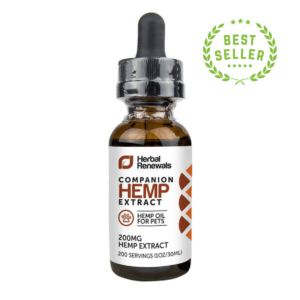 This Herbal Renewals: CBD for Pets supplement is a tried and tested way of adding CBD to your pet’s daily diet. It’s ideal for dogs and cats that dislike travel and trips to the groomer, or those that struggle with joint or muscular pain. The dropper makes it incredibly easy to use, and each bottle contains approximately 200 servings. Next, you need to decide which criteria is most important to you. 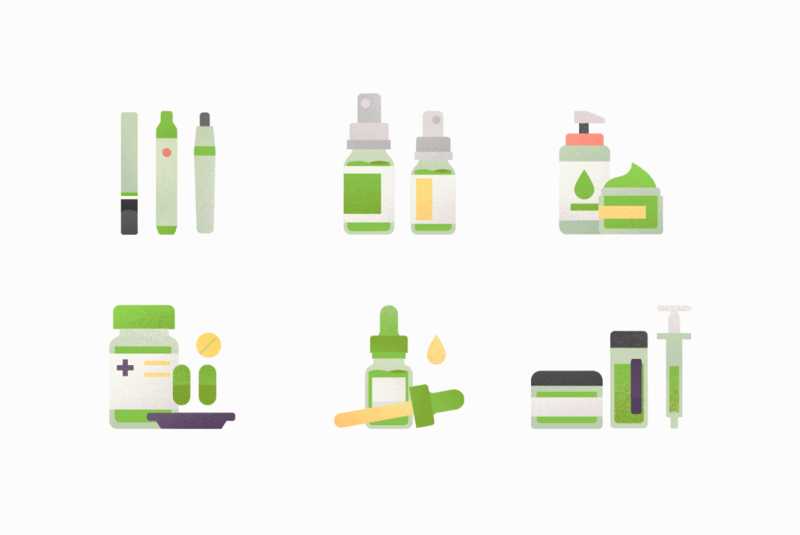 After all, CBD products are available in all shapes and sizes, meaning there’s no shortage of choice. 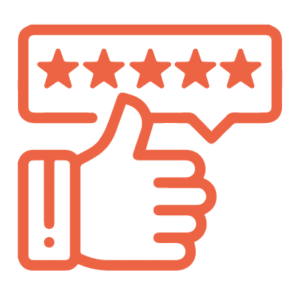 To compare and contrast the best CBD products out there, you should zero in on some key pieces of buying criteria, such as taste, price, immediacy of effects, ease of use, and concentration. 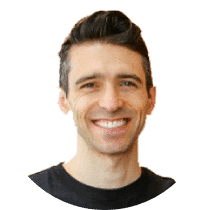 This will help you filter out the products that won’t work for your circumstances and find the one(s) that will. 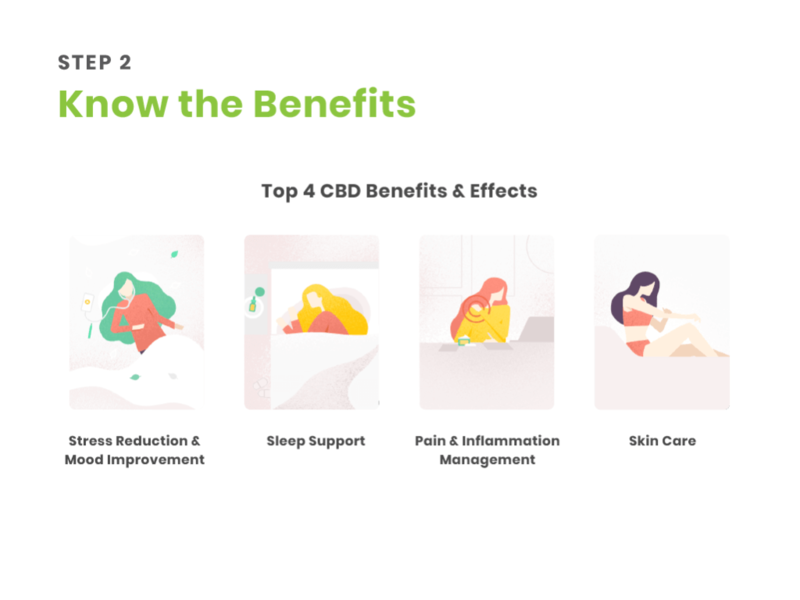 When you have a handle on the benefits you’re after and the criteria that matters most, you can start browsing for products to find the best CBD for you. With steps one to five in the bag, all that’s left is to make your decision and go for it. 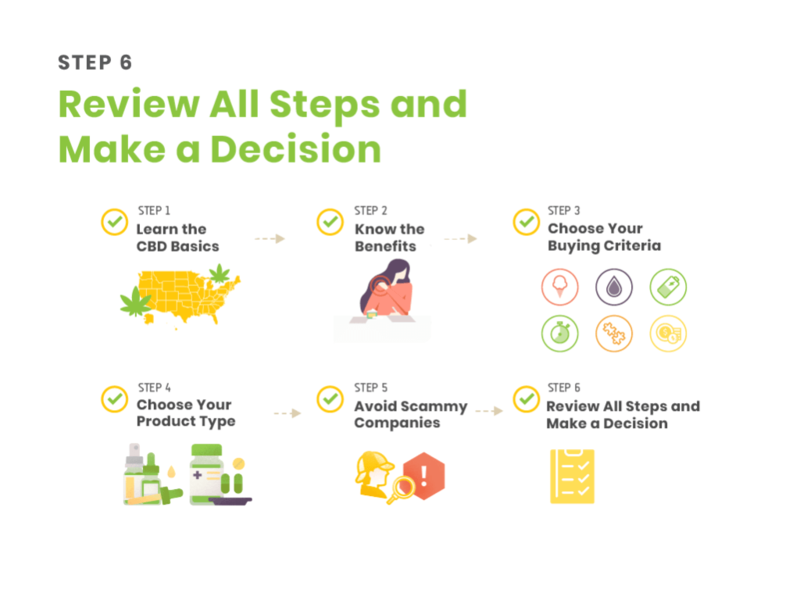 If you have any questions about CBD or suggestions for improving this buying guide, please email us directly at [email protected] or call us at 1-844-436-7645 (1-844-HEMPOIL). We’d love to hear from you! P.S. 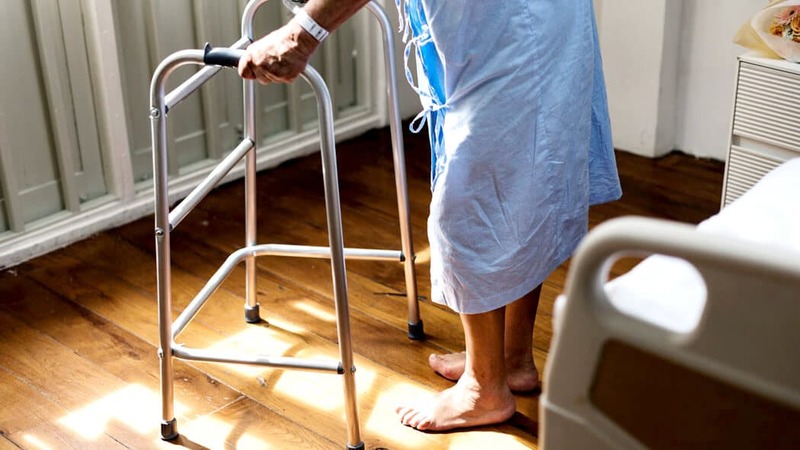 If you found this guide useful, by all means please share it with someone you think might benefit from this information. We would really appreciate that. I’ve never bought CBD before. What do you recommend for beginners? 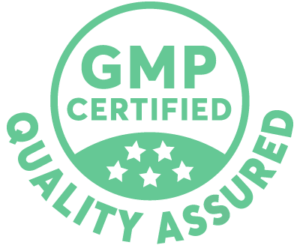 At Healthy Hemp Oil, we offer products that range from normal strength to super-high CBD concentrations. 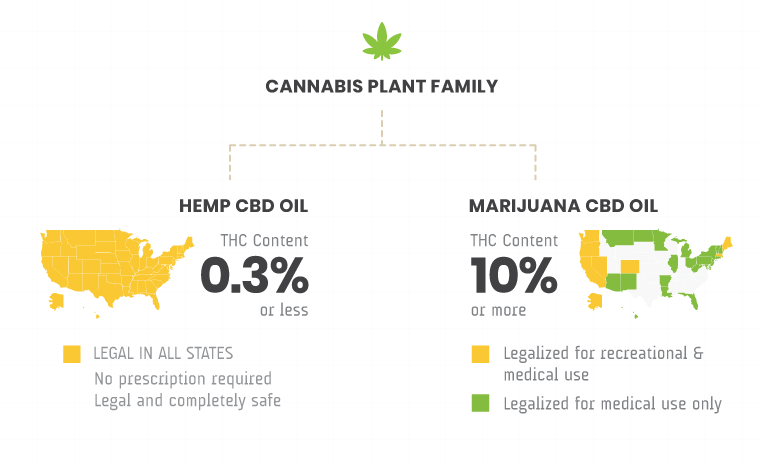 Naturally, what concentration you choose depends on how much CBD you want to take and what type of product you are getting it from. 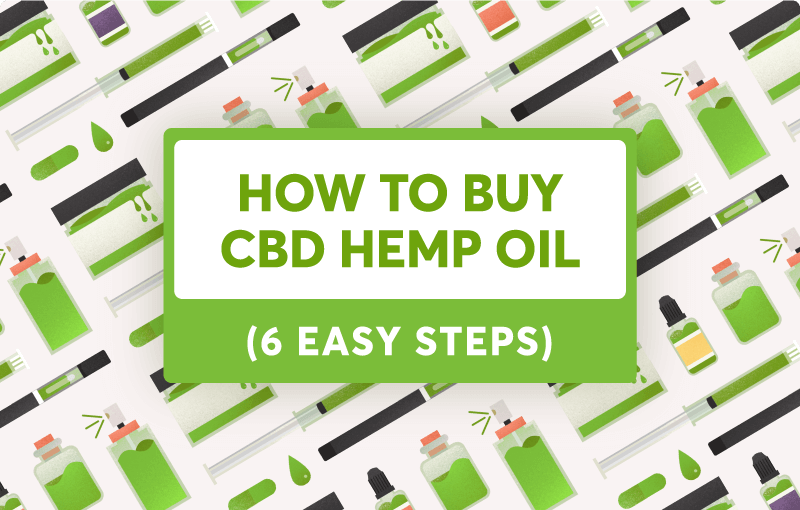 If we didn’t answer your questions about buying CBD oil, let us know in the comments below, and we’ll make sure you get the information you need!